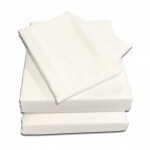 Made to fit large 350 x 245cm duvets, ideal for 8ft and 9ft beds. Made in sateen finished 1000 thread count Cotton. A beautifully smooth and long lasting fabric. We make all our custom bedding in house including our Super Caesar bed linen range, all duvet covers are fitted with durable metal poppers and are hand finished by our own seamstresses. Size: 350 x 245cm (137" x 95") the set includes 2 x Pillow Cases. 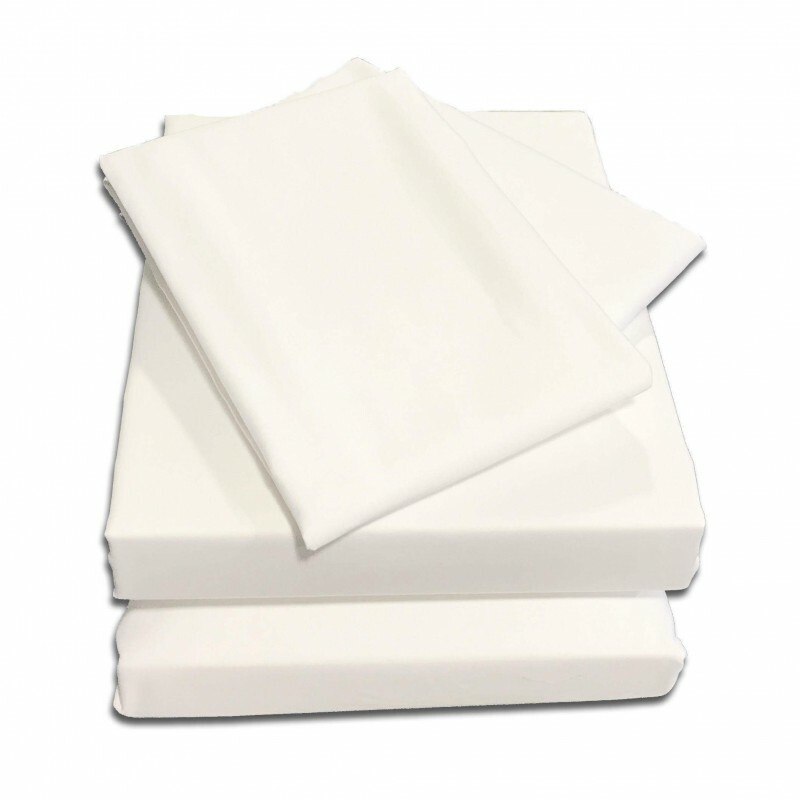 1000 threads to the inch Percale* fabric, with durable metal clasps to hold the duvet in place. Choose standard or larger Pillow Cases to go with your bed set. We make to any bed size, if you would like a quote for a different size please call 01706 220020 or email us your details.